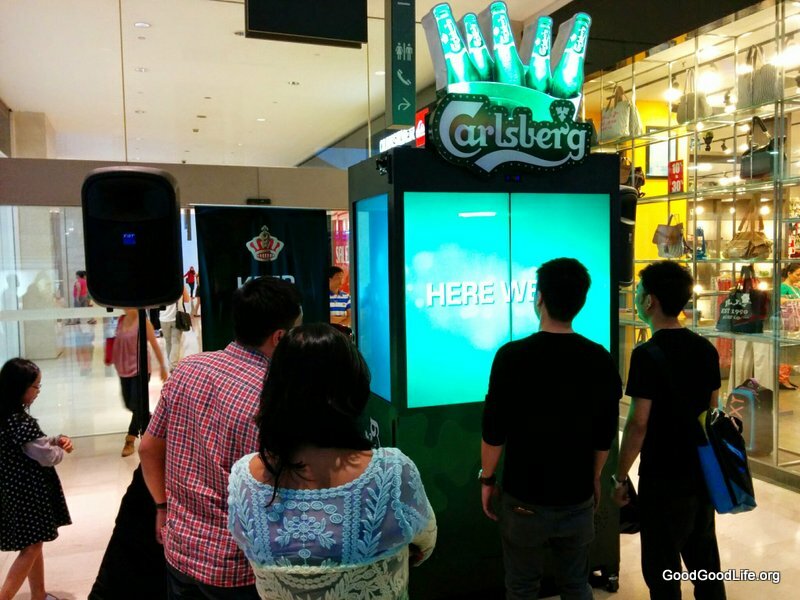 The Carlsberg Friendtastic Machine is doing a tour around Shopping Malls of the nation. So when you have a chance… play it for some free beers. Here’s how you and your buddy can both win beers from the game. About the Gameplay. There’s 3 level to the game. Level 1-Is where you and your buddy grab the beer bottles that appears on the touchscreen – 2 beer bottles per player. Level 2- Is where you move the beers around to avoid shooting fireballs. Level 3 -is where you move the bottles of beer into the bucket and chill them. The hard part is at level 2. The trick to get through the level is through being vigilant. I have notice many people let their guard down as soon as they see no more fireballs appearing. Another tip is to play the 2 friends selection. Playing with 3 or 4 people will increase the points of failures with no extra rewards. To paraphrase Game of Thrones. 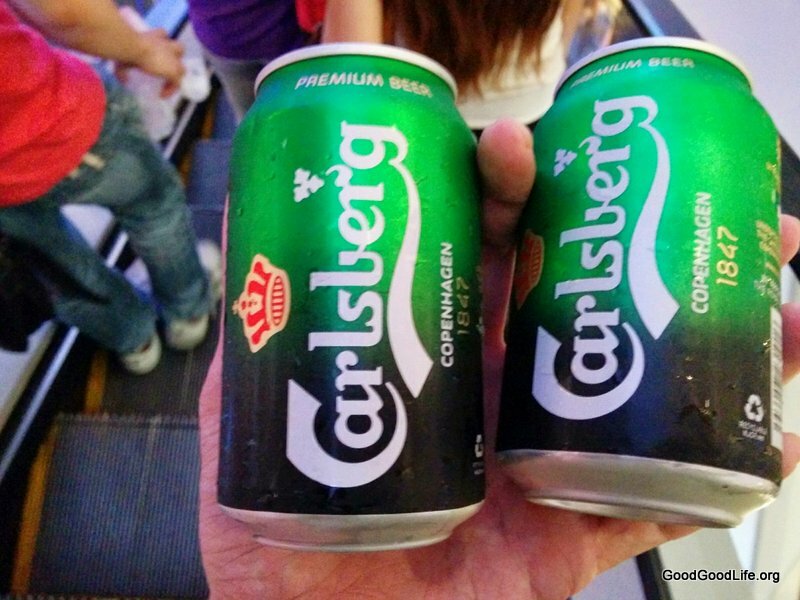 When you play the game of Carlsberg, you win beer or you don’t. This entry was posted in Party and tagged Carlsberg, friendtastic machine by TheGoodGoodGuy. Bookmark the permalink.